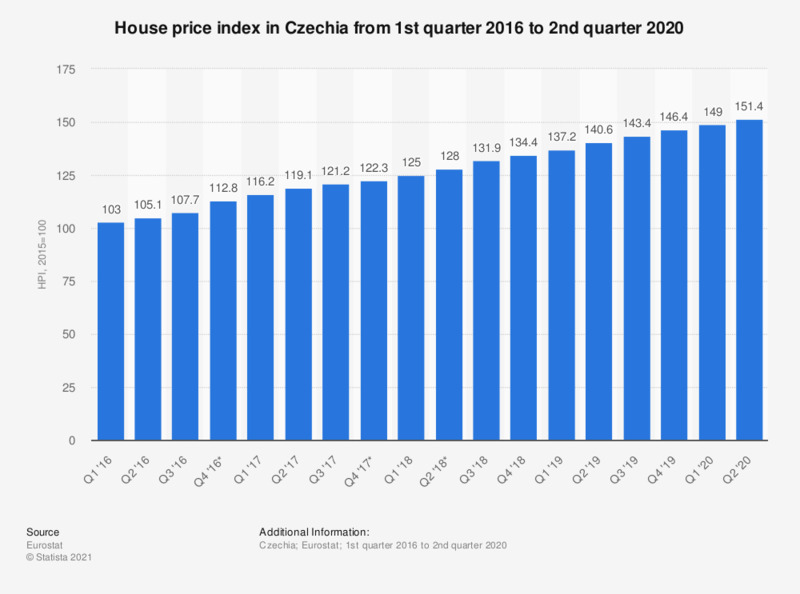 This statistic shows the house price index in Czechia from the first quarter of 2016 to the second quarter of 2018. By the quarter ending June 2018, the house price index had increased to 128. Statistics on "Economic Outlook Czech Republic"